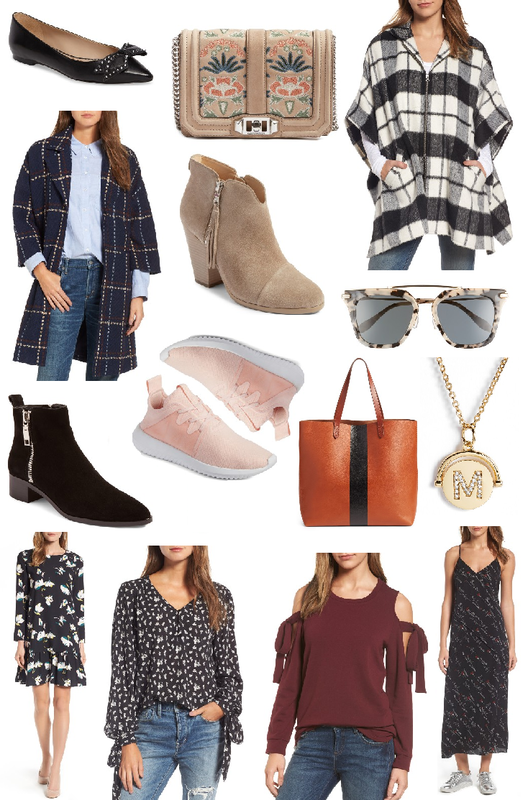 Early access to the Nordstrom Anniversary sale starts today! Let's talk about this sale for a minute, although if you read or follow any other blogs, I'm sure you are tired of hearing about it & just ready to SHOP! As mentioned above, early access starts today. That means, Nordstrom card holders can get exclusive access to the sale starting RIGHT NOW & lasting until July 20. If you don't have a Nordstrom card, you can sign up here (I think it's totally worth it if you are a regular Nordstrom shopper) or hang tight until July 21 when public access begins. Prices for all items go up August 7. Be sure to check back as I plan to include regular updates/posts during the sale including my favorites & what I end up purchasing! For now, here are a few of my favorite early access picks. CLICK THROUGH THE LOOK-BOOKS TO SHOP EACH CATEGORY OR CLICK THE INDIVIDUAL LINKS BELOW! oh my goodness so many amazing sale picks! so fun! I decided I am going to shop bags for this sale! Thanks for sharing! I just ordered a Tory Burch satchel! I can't wait for it to arrive. Also loving the Rebecca Minkoff bag options. Wonderful selection! I especially love the cold shoulder tie sweatshirt. So unique and perfect for the fall!